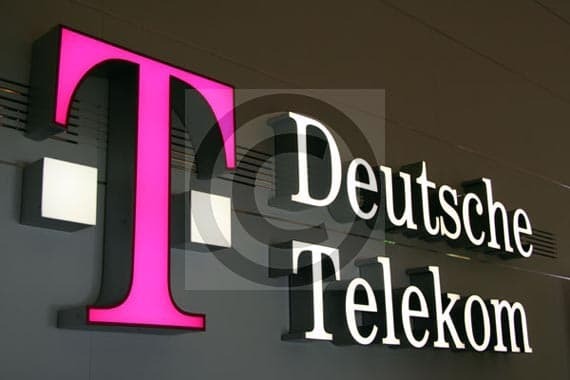 After failing to marry T-Mobile with AT&T, Deutsche Telekom is now in talk for a possible merge of T-Mobile USA with MetroPCS in order to bring more customers to T-Mobile USA. The deal between the two companies will involve a stock-swap transaction that would give Deutsche Telekom control over the combined entity, reports Bloomberg. Deutsche Telekom is also considering an initial public offering or an outright sale of T-Mobile USA.